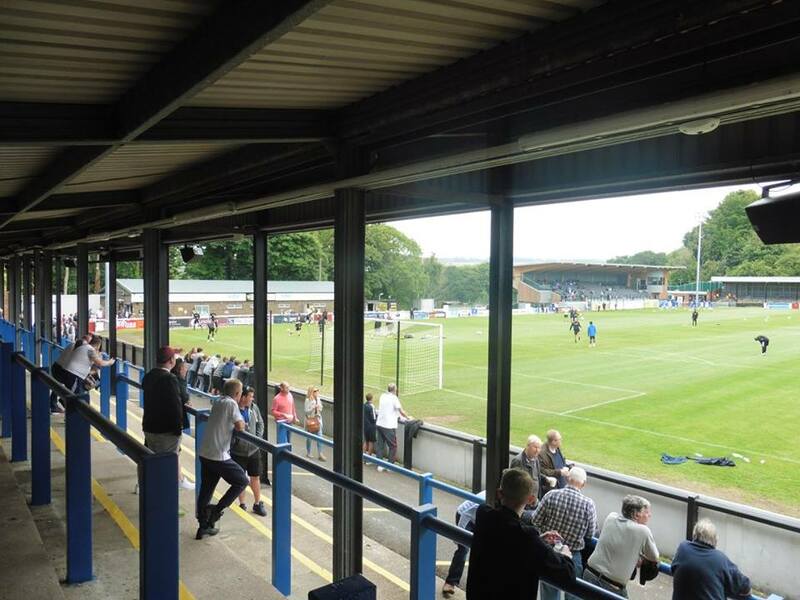 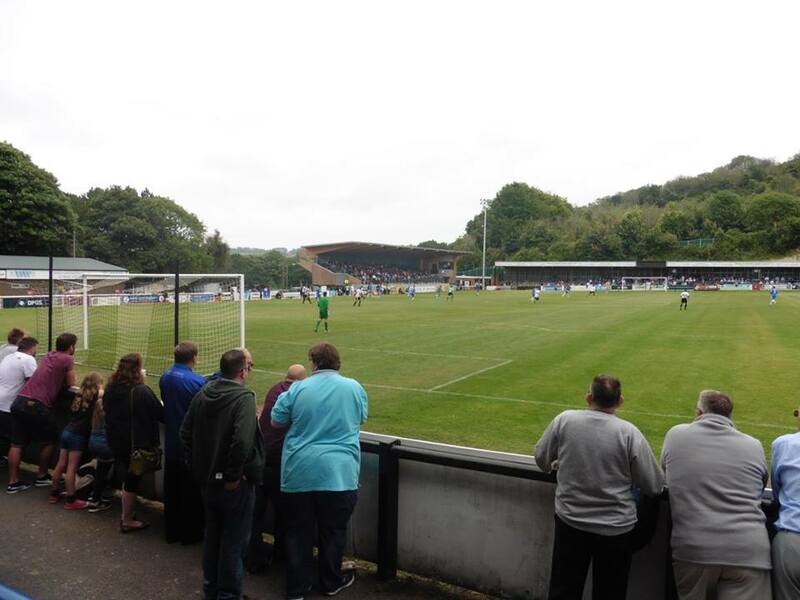 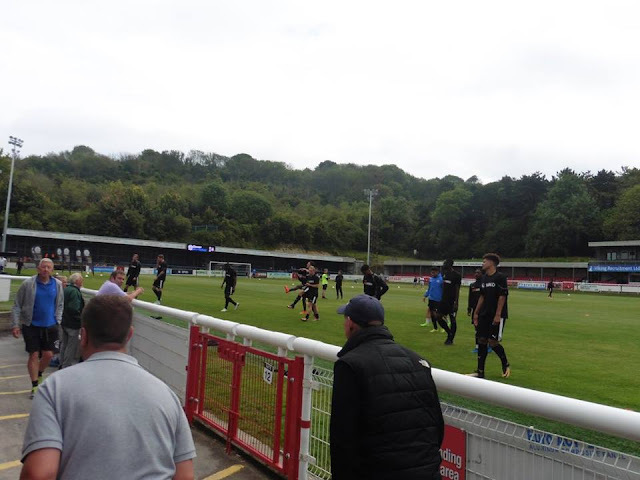 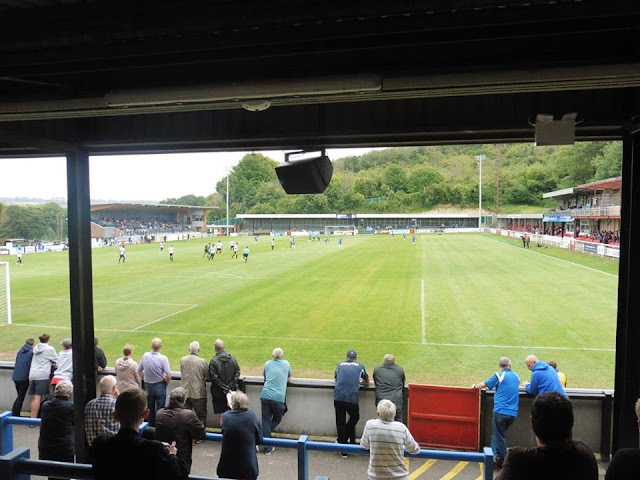 Last match I went to see: Dover Athletic 2-2 Gillingham, Saturday 15th July 2017, Pre-Season Friendly. 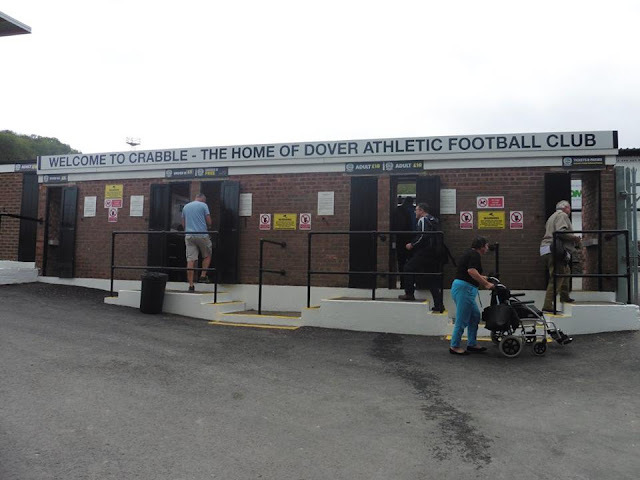 My 1st visit to The Crabble Ground came in 2010. 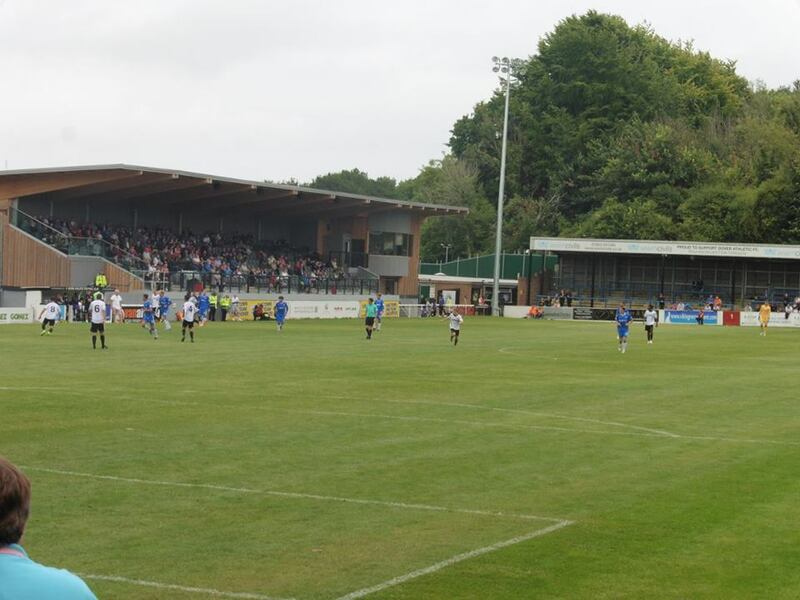 It was probably another season to forget for Gillingham, especially in the FA Cup. 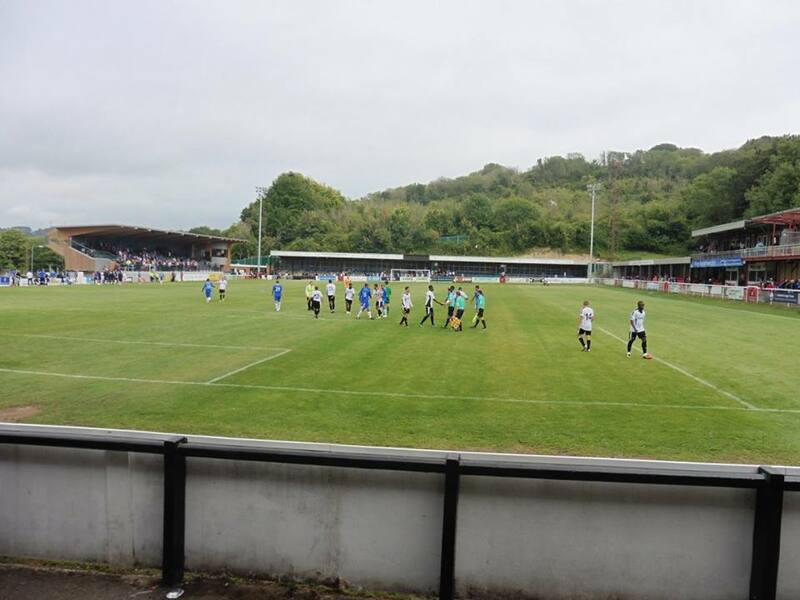 In the same season we re-appointed Andy Hessenthaler as manager who was the Dover boss the previous season who left them to come back to us. Afterwards, Ian Hendon joined them as manager only to leave like 20 days later or something to join us as assistant manager. 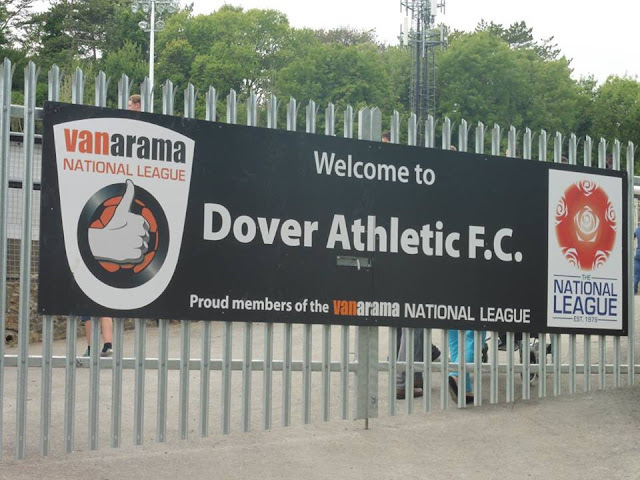 1st Round of the FA Cup, Gillingham were drawn at home to Dover's opponents in the qualifying round (I can't think on the top of my head, someone like Woking) or Dover Athletic. And of course, Gillingham got drawn at home to Dover Athletic. 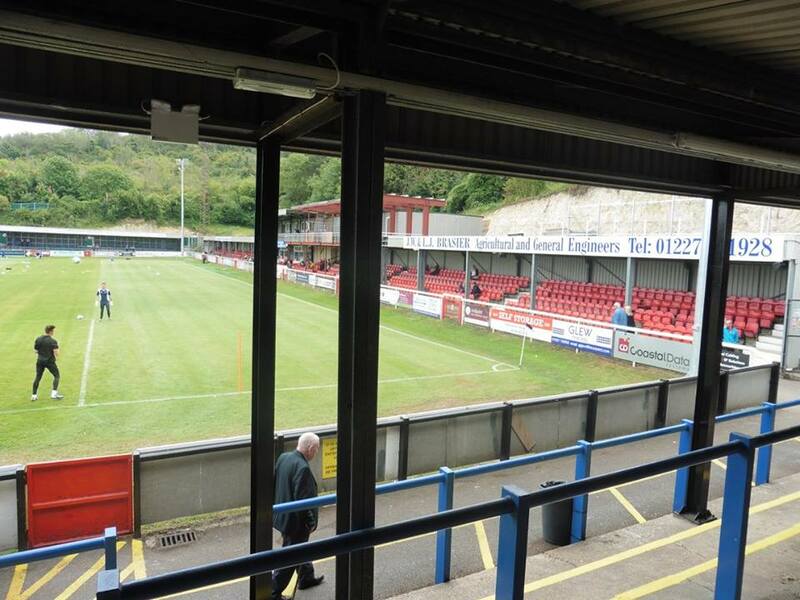 I wasn't that confident heading into the game, I even predicted Gills to lose 1-0 at home and I was close. We lost 2-0, goals from future Gills striker Adam Birchall getting both the goals. 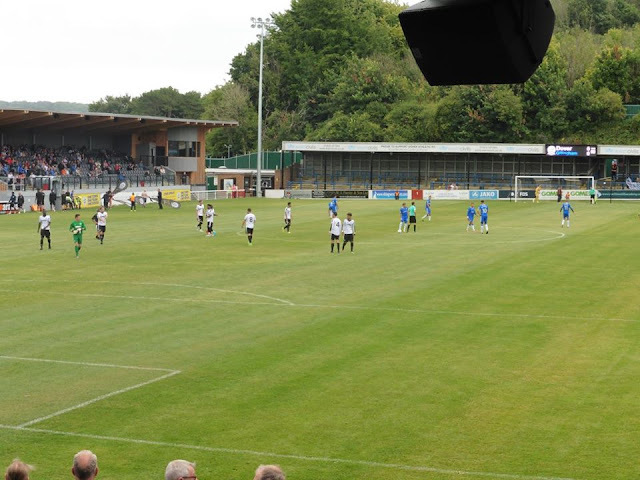 Onto my visit to The Crabble, Dover were then drawn at home to my ex's team at the time, Aldershot Town. 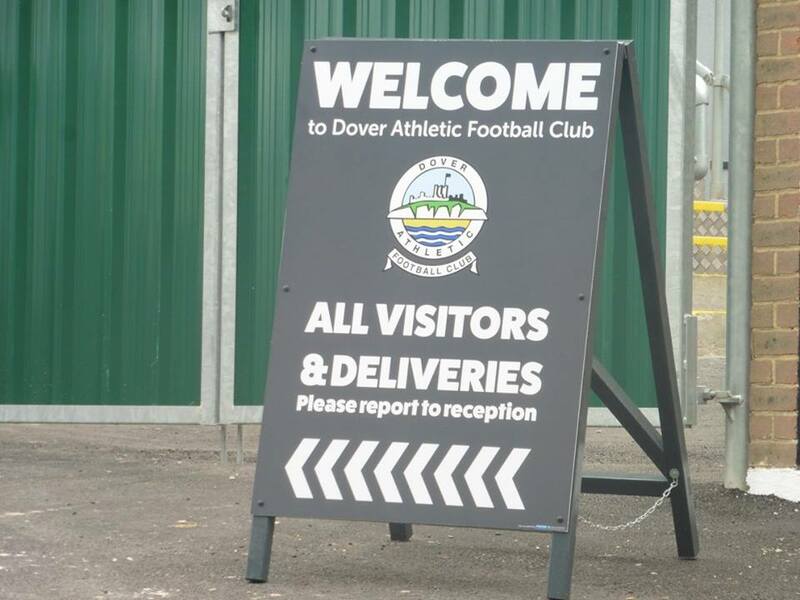 Of course it gave me a free Saturday, so I went with her and got a lift down to Dover. 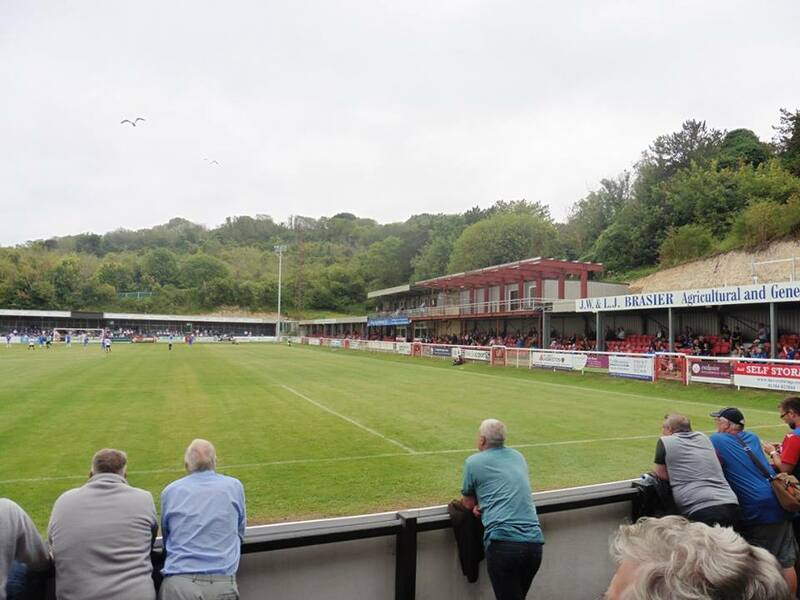 Dover also won that game 2-0, I'm sure Adam Birchall scored twice in that game as well. It wasn't a great FA Cup to say the least at the time haha! 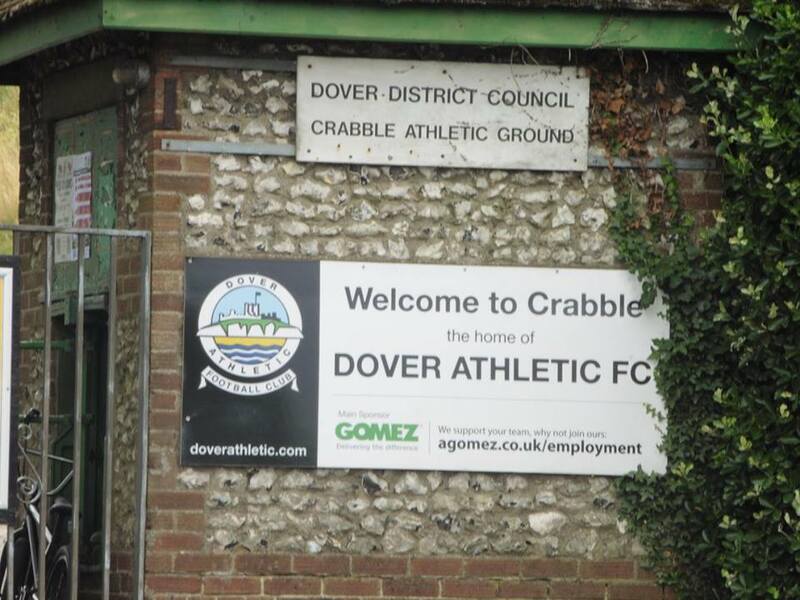 Since then, I hadn't been to the Crabble for nearly 7 years when my 2nd visit came about in July 2017. 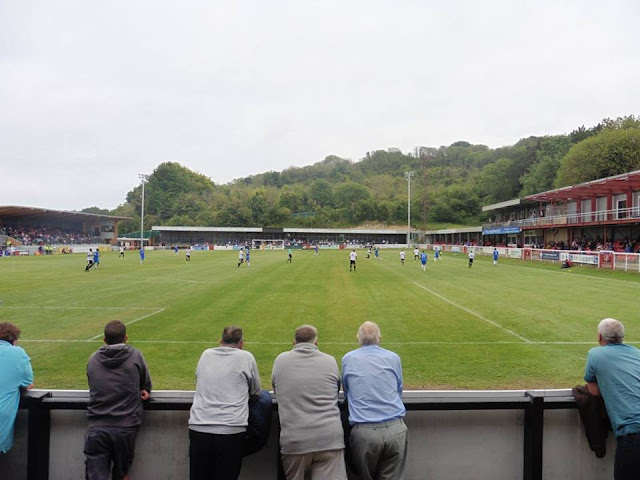 Usually in most seasons Gillingham play Dover in a Pre-Season Friendly mainly on Tuesday nights which is a bit of a pain, but as it was a Saturday, and I'd only been to Dover the once, I fancied the trip down. A straight train from home to Dover Priory station, a bit of trek walking wise but I had plenty of time to kill on my hands so I didn't mind. 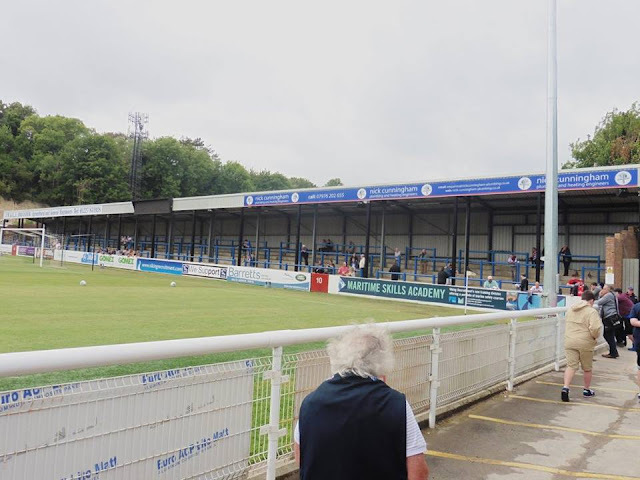 I got to the ground just before 2ish, took some pictures as my blog definitely needed updating and headed into the ground. The game finished 2-2, a good draw at a difficult Dover side. 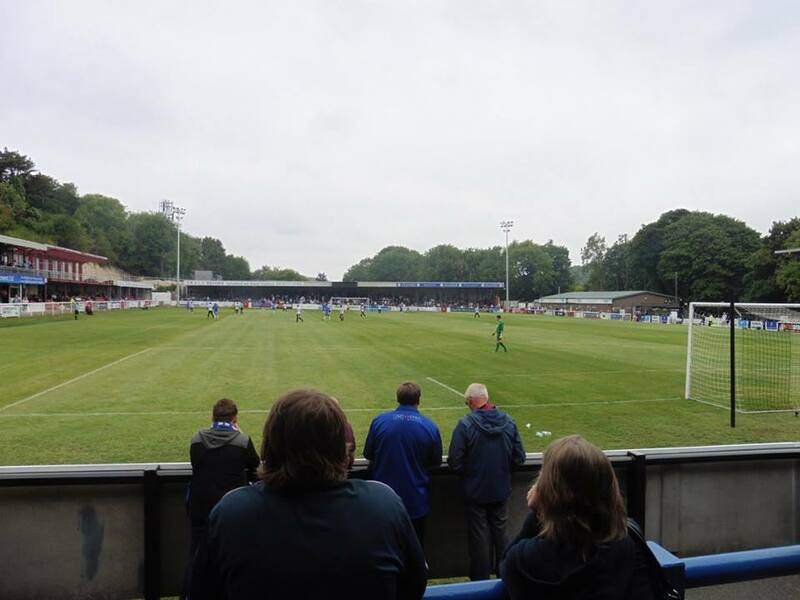 I don't look into Pre-Season much wise, so I wasn't overally disappointed with a draw etc. Afterwards, I got home just before 7pm which wasn't overally too bad.